led by Revd Matthew Brailsford. We are very much part of our local community, working in partnership with many local groups and the village Church of England primary school. 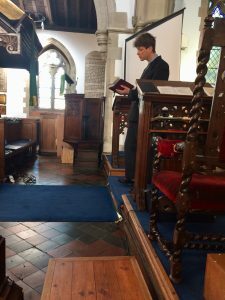 Our regular services offer a variety of worship styles and we invite you to come along to different services to find one that suits you – ranging from the traditional Book of Common Prayer to the informal Ferriby Family Café in the Parish Hall. 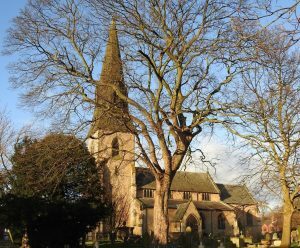 If you are lonely or worried, then we hope that you find a warm, friendly welcome in and around our church both on Sundays and at the various activities during the week. 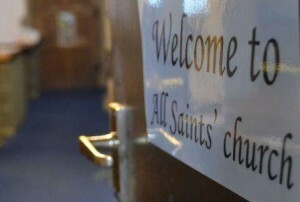 If you would like to get to know Jesus, come along to one of our services and find out more about All Saints as a community of people striving to live out a Christian faith, making a difference across the world. 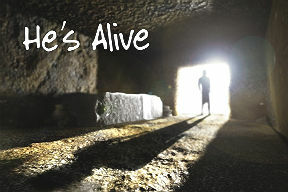 We regularly run courses for people wanting to know more about Christianity.